Wilbur is up for adoption at the St. Croix Animal Welfare Center. I have no room for adopting a Wilbur. That said, I owe Wibur a great deal because holy crap, his picture makes me laugh. 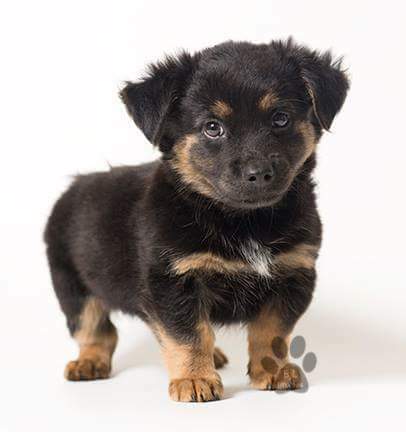 So, somebody go adopt Wilbur and his teeny tiny legs please and send me pictures daily. Seriously, just look at the wee legs.